APCC hosted a Taiwanese Tea Experience on February 6th, presented by Linda. We learned about tea processing and the history of tea in Taiwan, from the beginning of tea cultivation during the Qing Dynasty in the early 19th century to the worldwide promotion of tea during the Japanese occupation in the early 20th century. Linda brought examples of fun teabag teas called Pao Cha which means "making tea" and also "soaking tea". 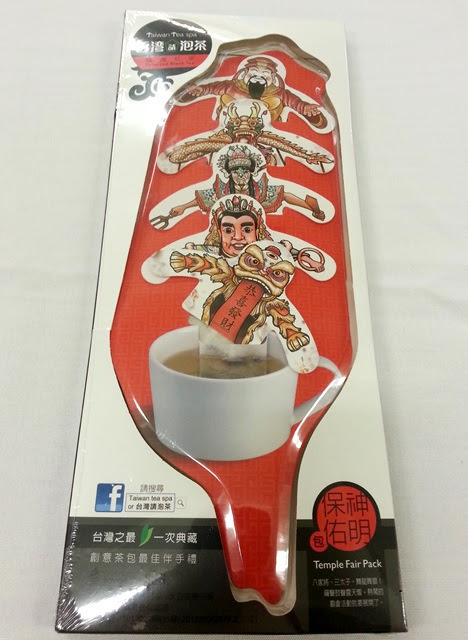 These often feature famous actors, people in traditional costume, and even animals, so the name Pao Cha can also be a pun meaning "soaking with famous people". 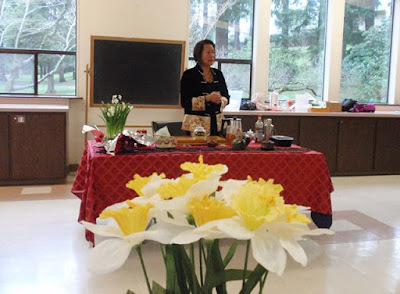 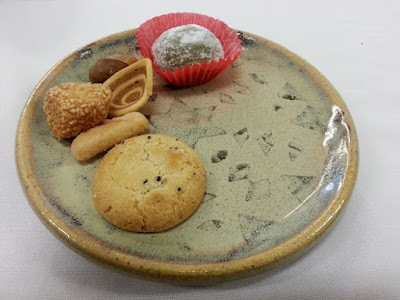 To accompany our tea, Linda also shared a selection of traditional Lunar New Year sweets. 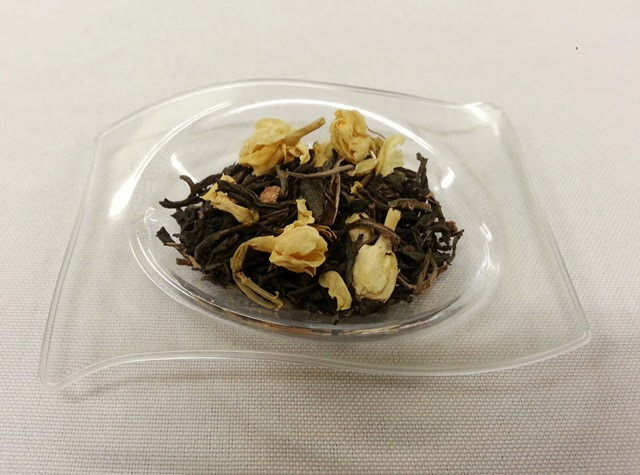 Our first tea was a fragrant Jasmine Tea, traditionally enjoyed in the afternoon. 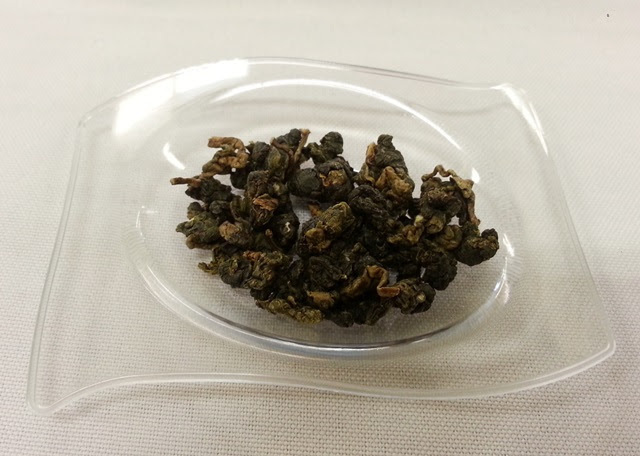 This was followed by a sweet and lightly fragrant Gui Hua Cha (Green Osmanthus Tea). 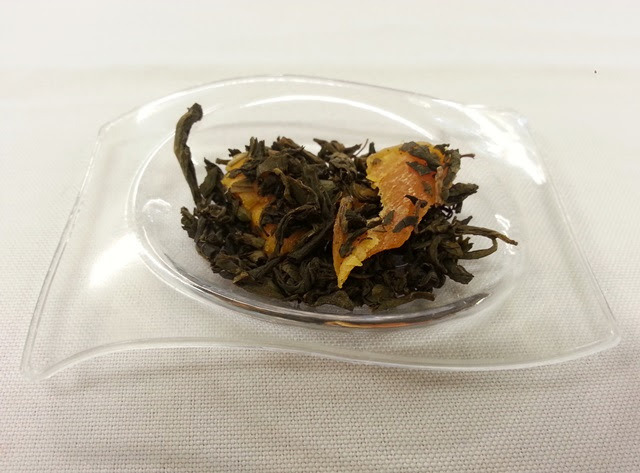 We move from flower teas to a fruity Mango Tea. 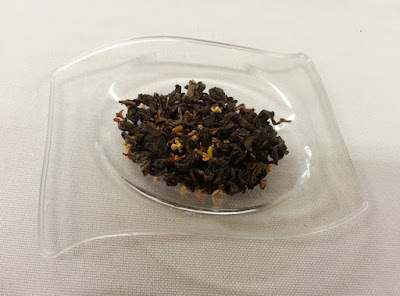 Following the flavored teas, we tasted a High Mountain (Dong Ding) Oolong. 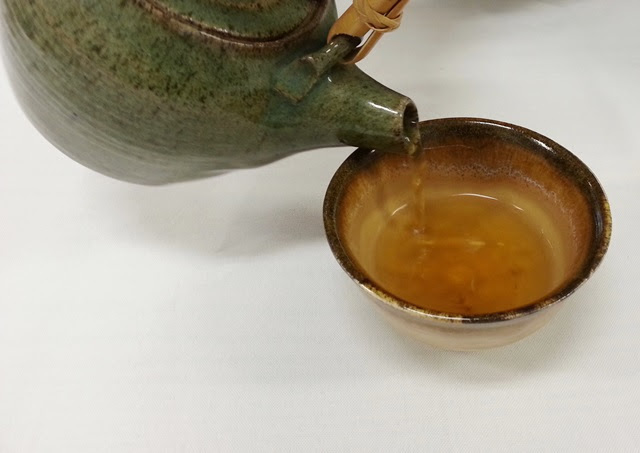 The final tea is popular at many modern tea stands in Taiwan, pre-brewed tea served with tapioca also known as bubble tea. 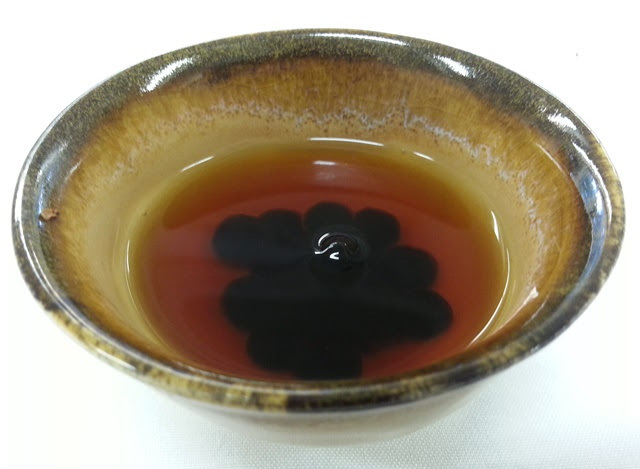 We tasted a red (black) tea served hot with tapioca and finished with the same hot tea poured into an ice-filled shaker, shaken, flavored with passion fruit syrup, and served with tapioca. For those who would like to make this at home, Linda recommends using prepared tapioca within four hours or it will become too hard. 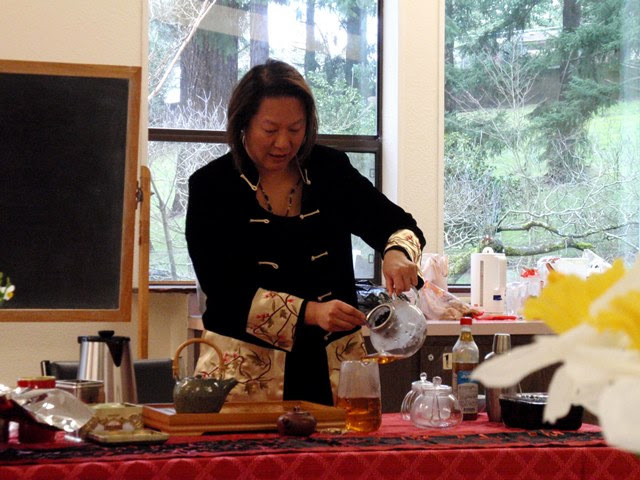 Thanks to Linda for sharing her knowledge and these wonderful teas and to APCC for making events like this possible!